Easily available emojis on your smartphones has made it accessible to show your emotions the way you desire effortlessly. Apps like WhatsApp and Facebook have already pre-installed tons of emojis for you to use but wait! 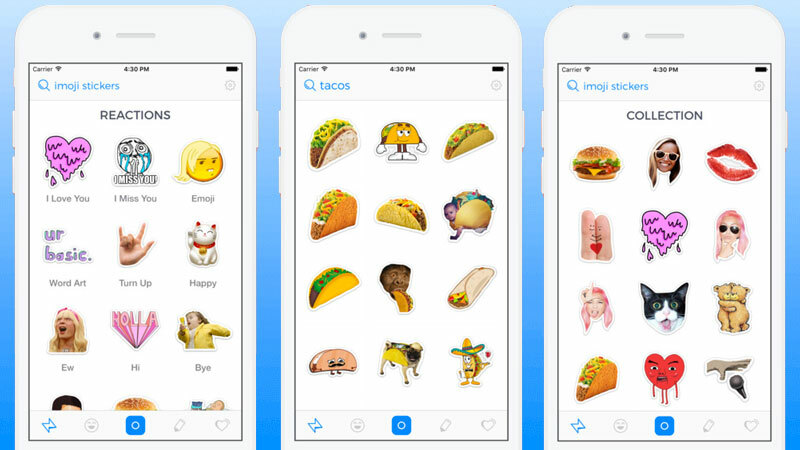 Here are the 5 best emoji apps for iPhone or iPad to download today. 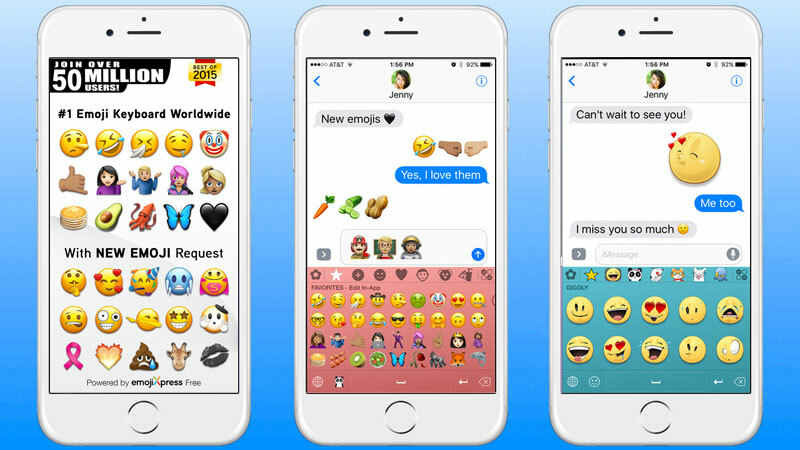 Here are listed the 5 best emojis apps for iPhone and iPad that will make your conversations a lot more fun and hilarious. These apps have many categories and types of emojis for you to choose, whether it be a tongue out wink face or a puppy face (aww cute). 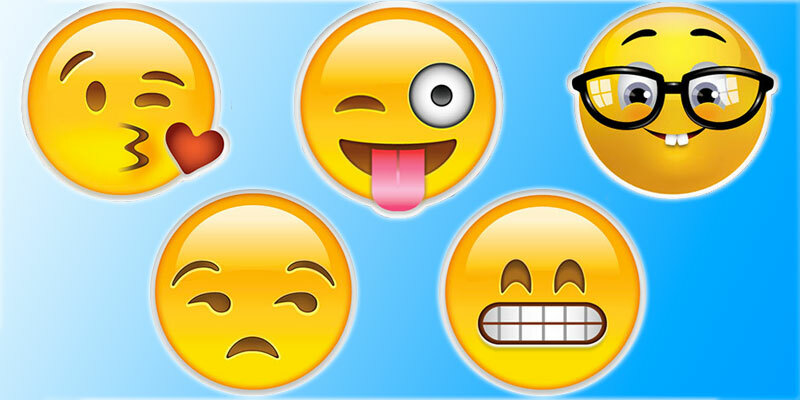 Let’s be honest, even you manage to install few of these apps on your iPhone and iPad, you are going to have a library of emojis to convey your emotions the way you are! 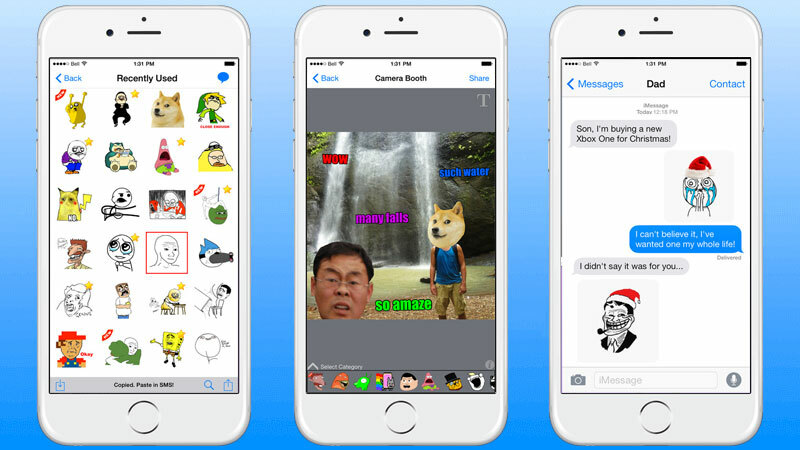 Our first pick is the SMS Rage Faces app; which has more than 3000 one-of-a-kind rage faces and booth stickers. And guess what this app is absolutely free! The app comes with many different features such as user-friendly Interface, able to search, WhatsApp image optimization, save your favorite faces and much more. Personally the one we like is the camera booth feature it gives you the option to customize your photos with faces and memes. Lastly, this app has a built-in share feature for you to share your creation on the social media. 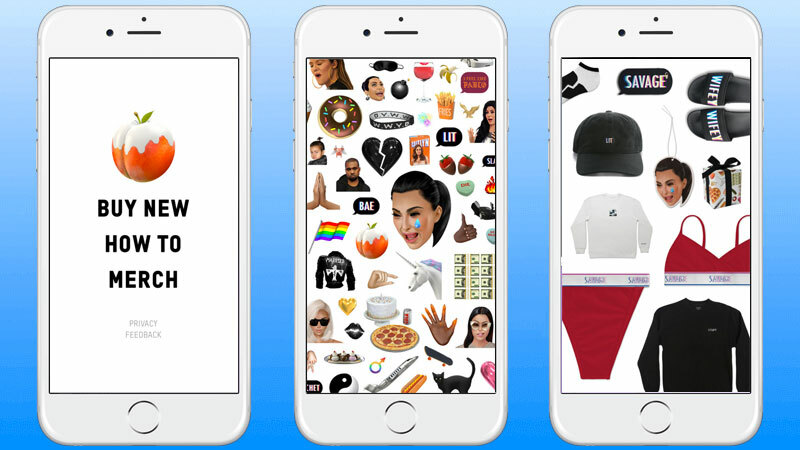 So, Kimoji app in a way is similar to all the other emojis and stickers apps. What makes it unique you might ask. Well, it has a built-in QWERTY keyboard which makes it compatible to use with many other apps. Don’t worry, the app has many new packages and updates in the future, according to the developers. And guess what? It might become your favorite app to use. This app costs $1.99 to download. Everyone is familiar with the auto-complete feature on your keyboard, where the iPhone/iPad suggest what is the next word to complete your sentence. Have you ever wished the same would happen when using Emojis? Well, your wish is about to come true with the Emoji Type app, which does the similar function and suggests the next emoji to type. You can also use this app with Facebook, Twitter, WhatsApp and Instagram. This app is free to download from App Store. Oh, the Animal Sticker app (careful it’s spelled with an ‘I’ not an ‘E’) it’s the app for all kind of circumstances that you can imagine. The app has an extensive sticker library for every emotion for every occasion and that’s not even the best feature. With this app, if you don’t find the perfect sticker, you can create your own! Awesome right? This app can work with iMessage, Facebook, Messenger, WhatsApp, Instagram, Facebook and Twitter. This app is free to download. Have you been looking for an adult version of Emojis? Look, no furthermore we have find it and it’s called the Adult Emoji Icons. Download the app and make your conversations with the other significant much more exciting. With over 700+ the flirtiest, romantic emojis at your disposal. This app is sure to make your boyfriend or either girlfriend feel special and loved. 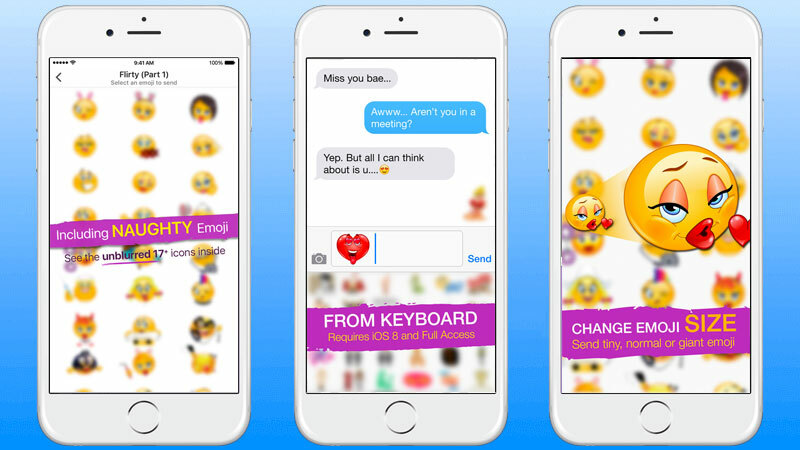 Enjoy more ways to use emojis on iPhone with these great-to-use apps. We hope that you liked our list with the best emoji apps for iPhone and iPad.